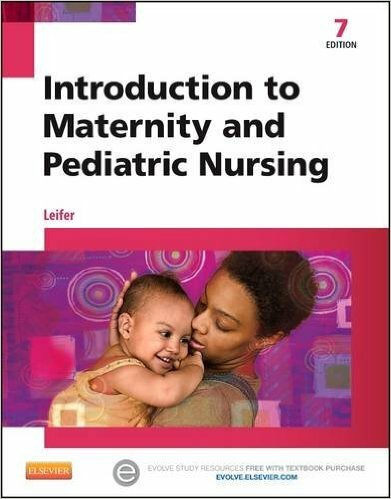 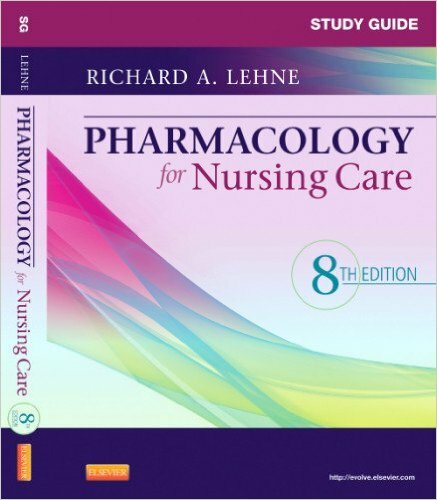 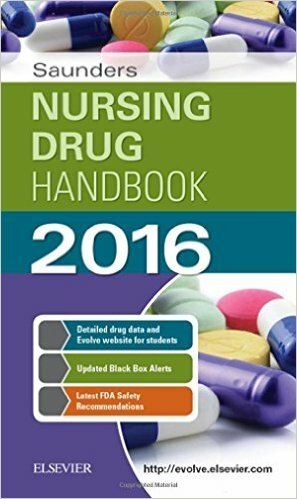 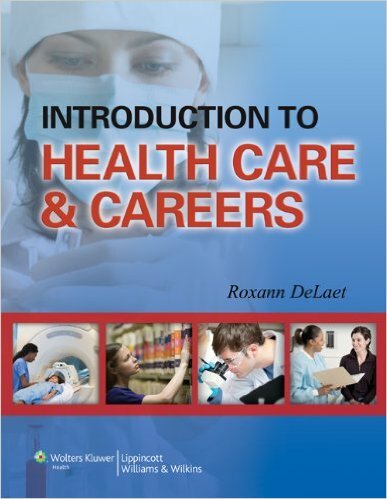 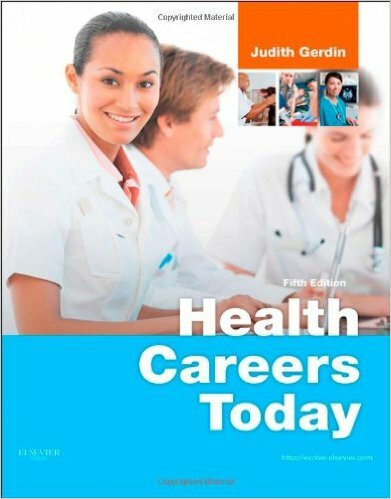 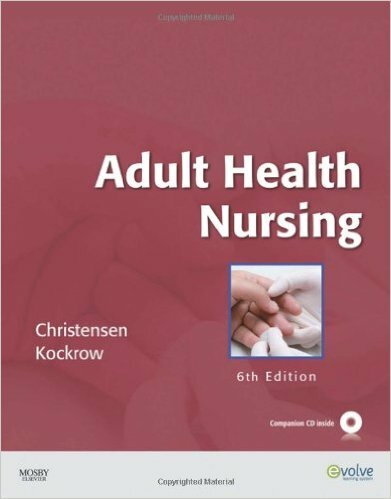 Nursing Home Care is a practical textbook designed to serve as a rich evidence-based resource to provide physicians and other practitioners with the information and knowledge to advance nursing home care. 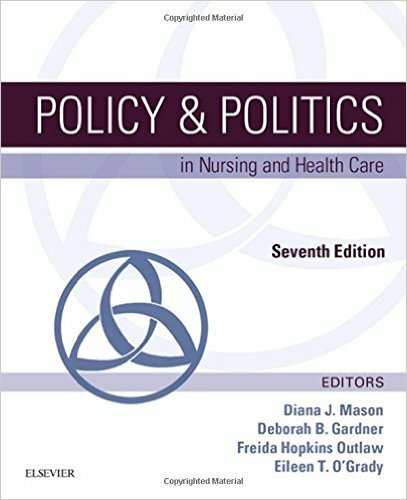 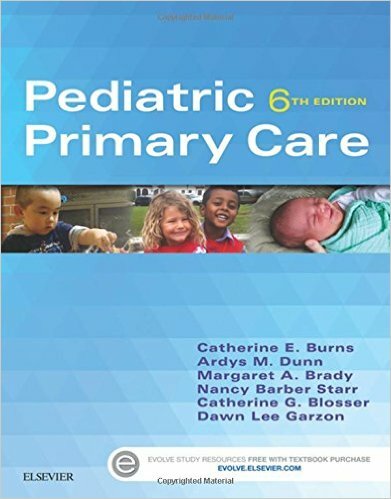 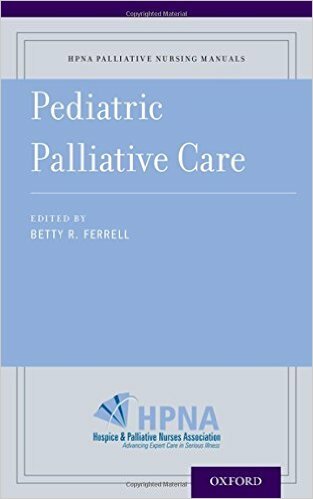 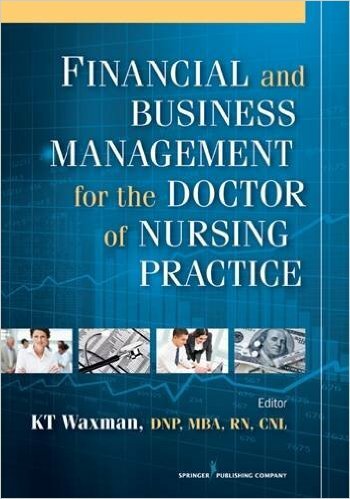 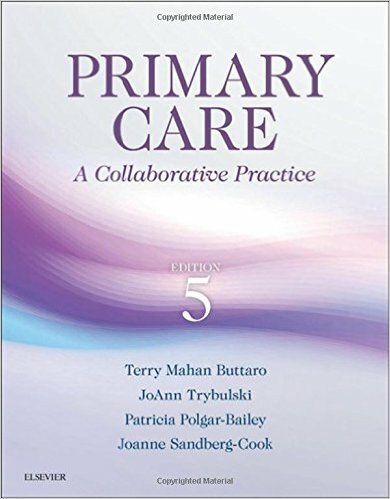 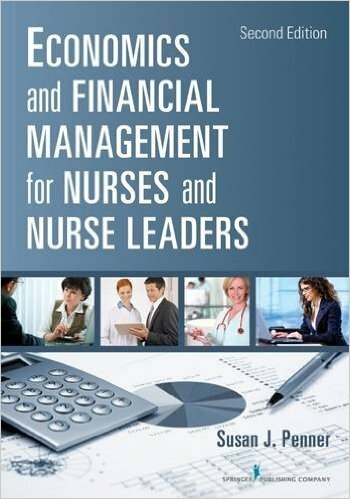 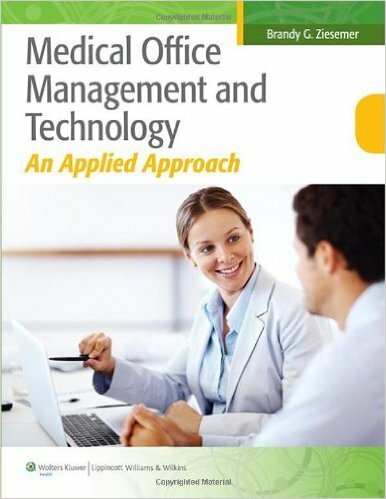 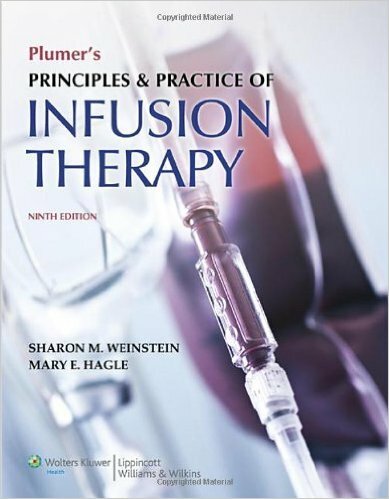 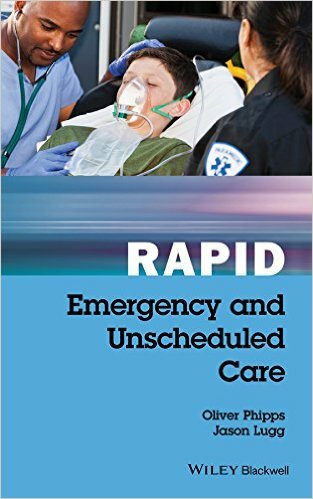 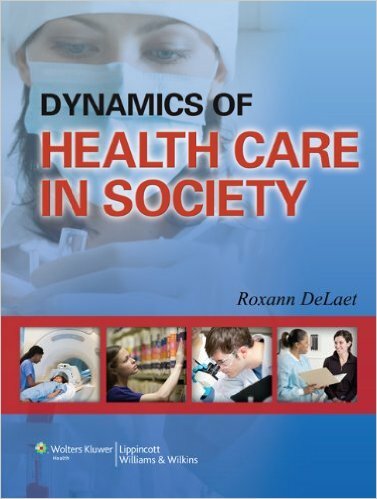 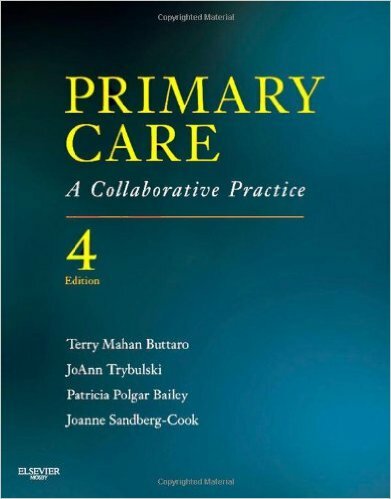 It states and explains the principles underpinning safe, personalized, and dignified nursing home practice using an integrated, cooperative approach. 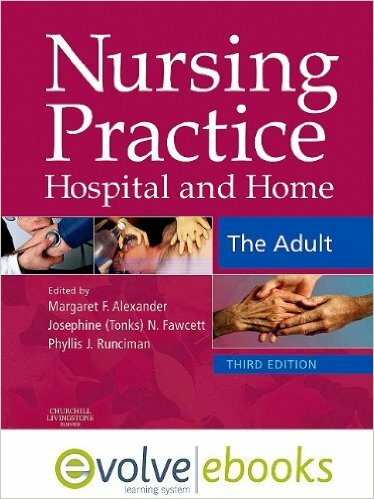 In addition, itprovides the medical knowledge necessary to give quality care to nursing home residents. 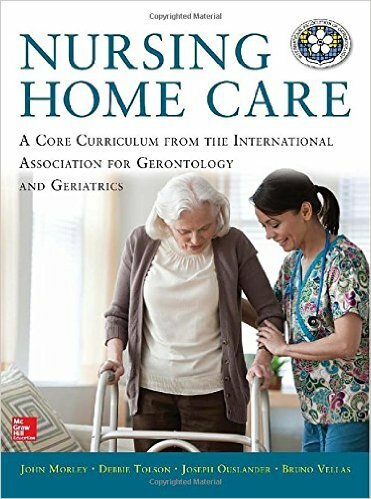 Nursing Home Care reflects the International Association for Geriatrics and Gerontology's conviction that nursing home practice is an interdisciplinary endeavor that requires a sound theoretical, scientific, and values base in addition to clinical expertise. 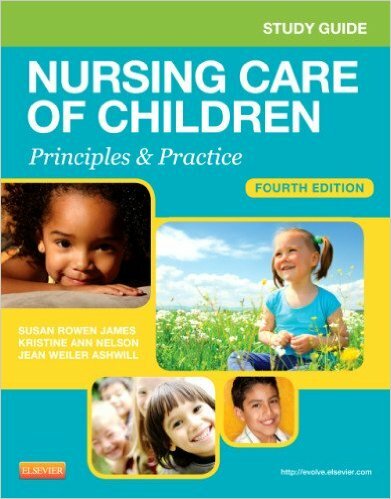 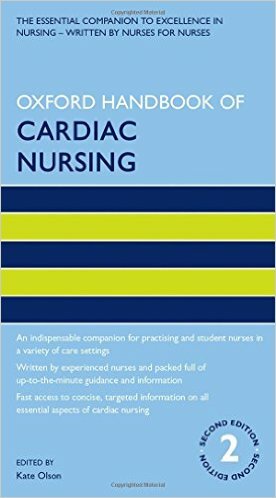 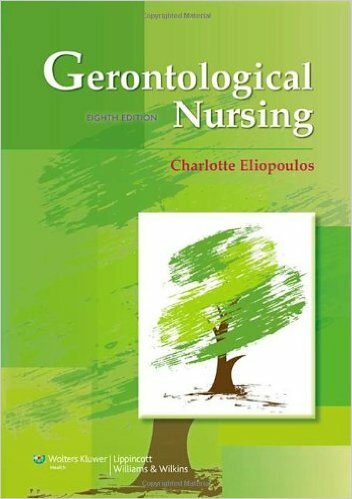 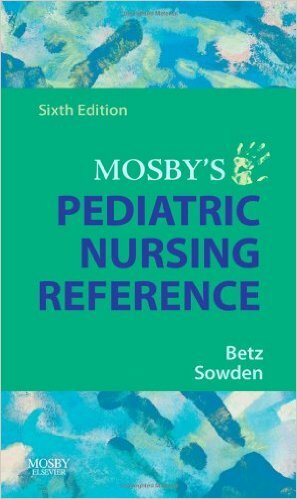 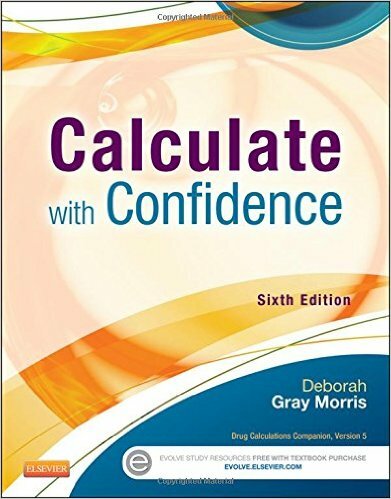 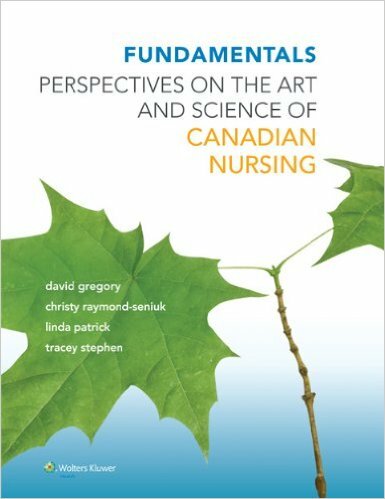 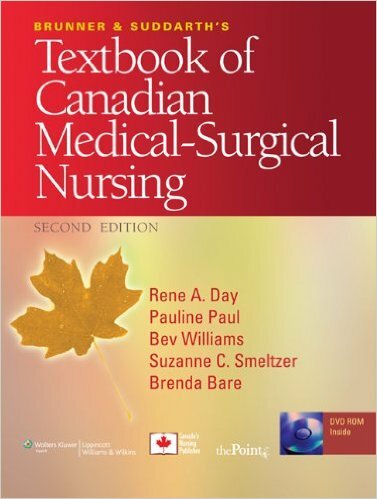 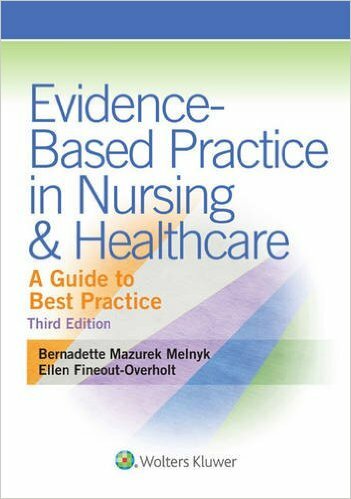 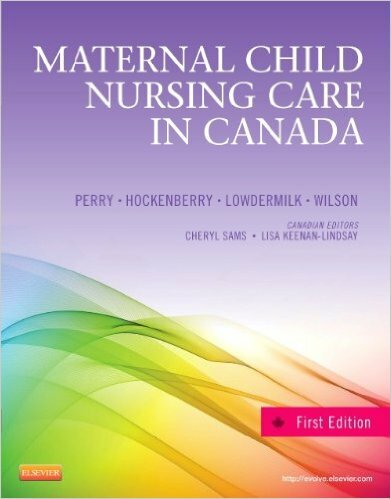 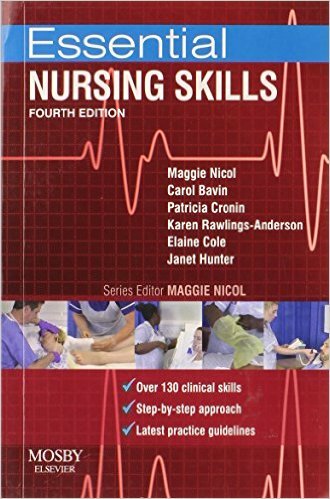 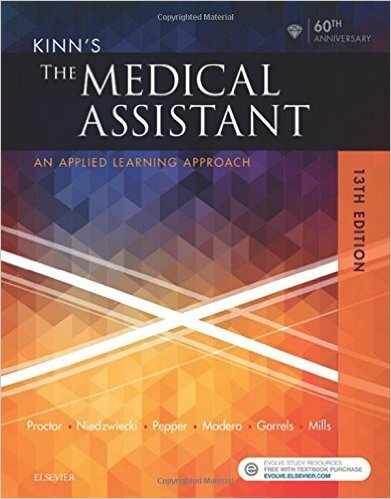 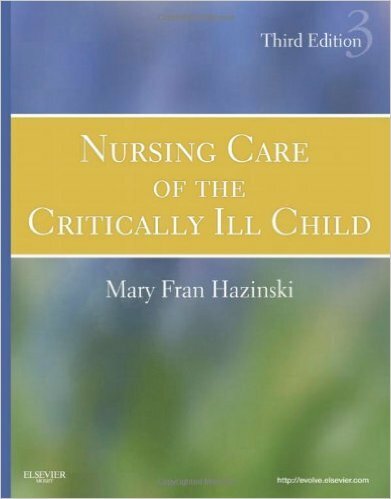 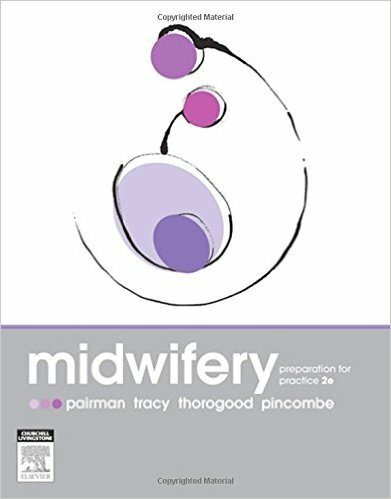 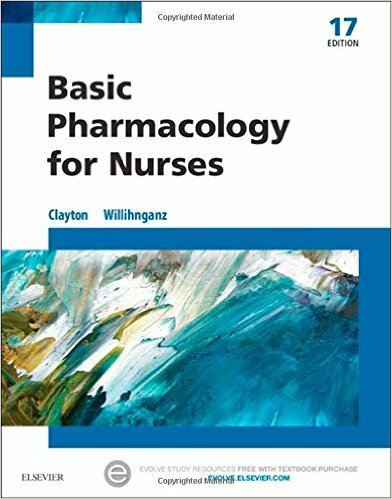 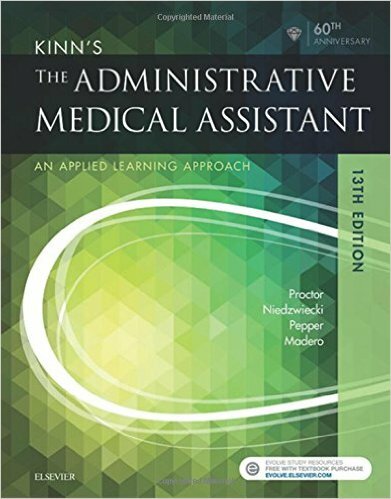 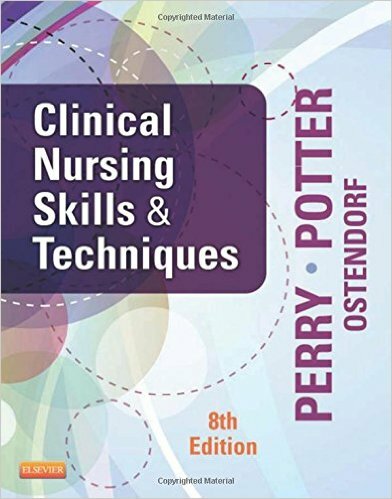 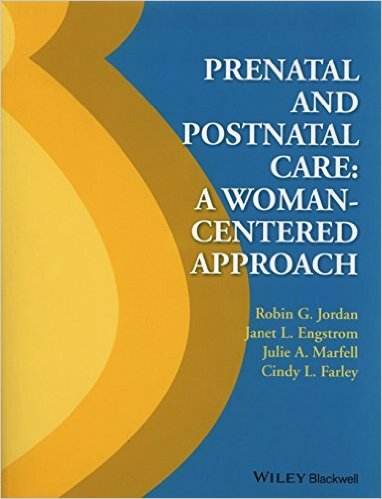 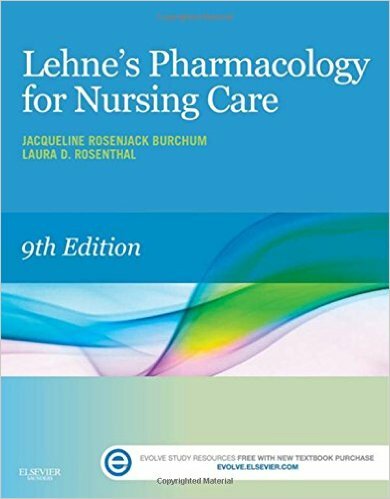 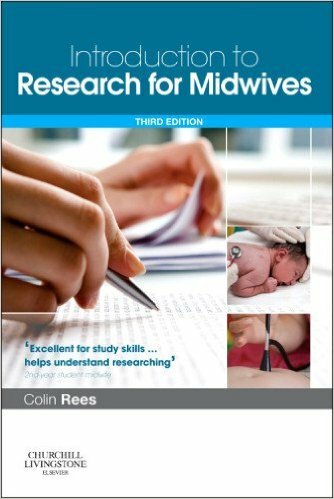 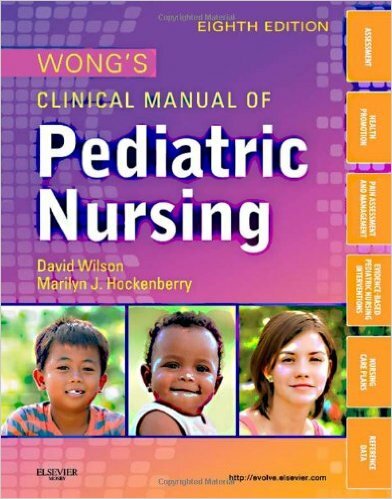 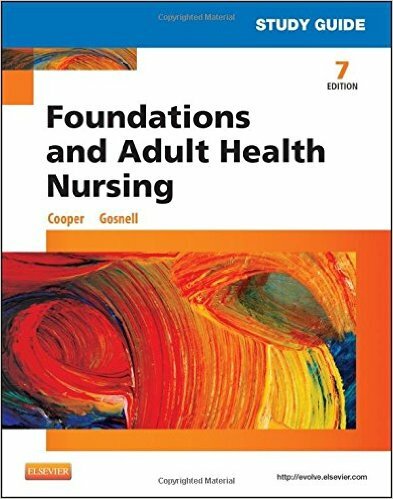 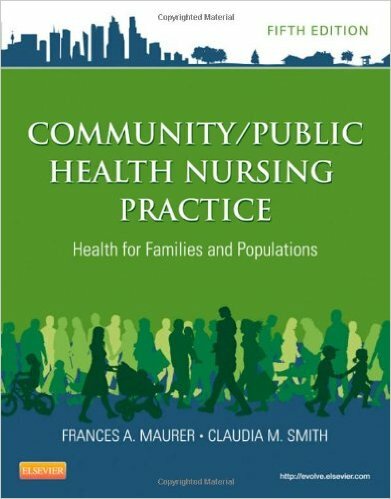 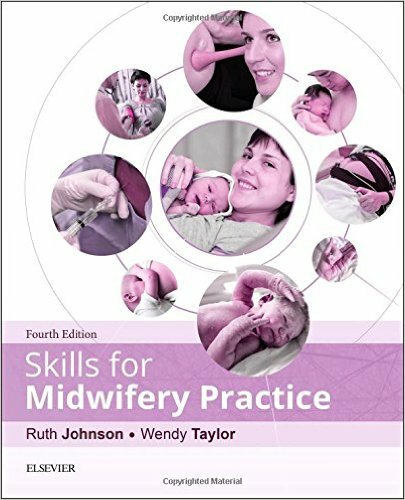 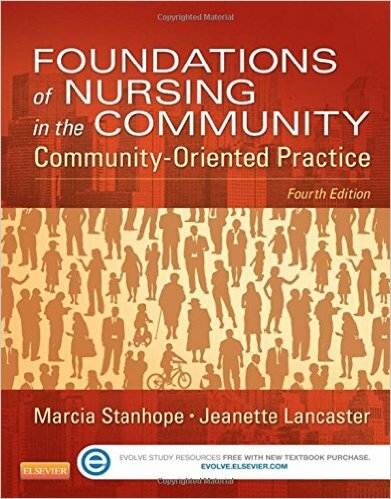 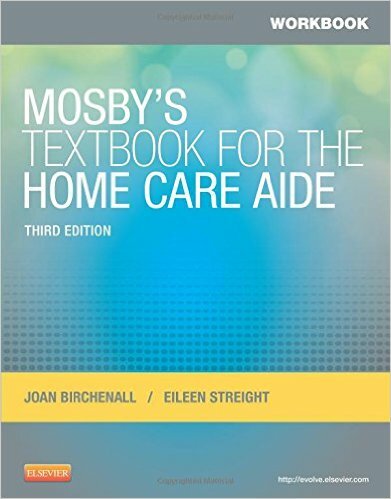 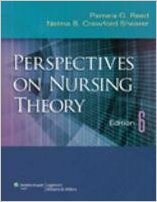 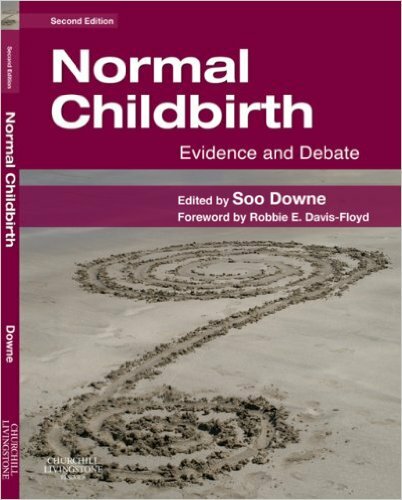 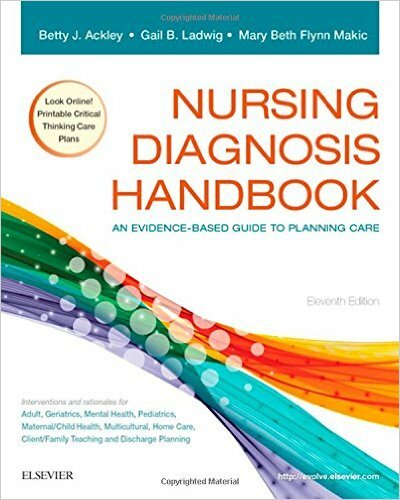 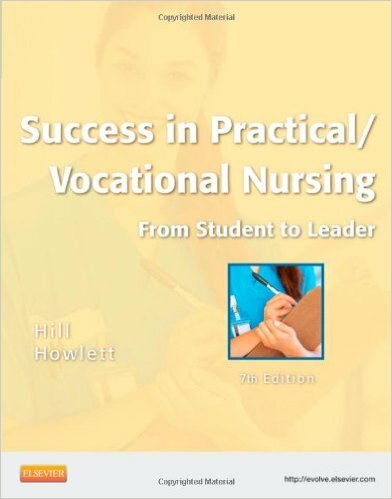 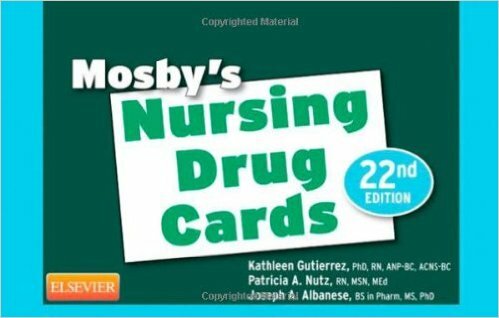 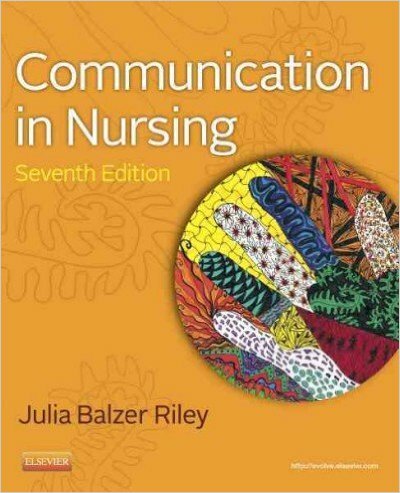 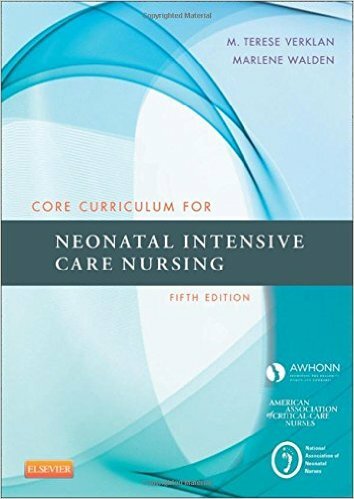 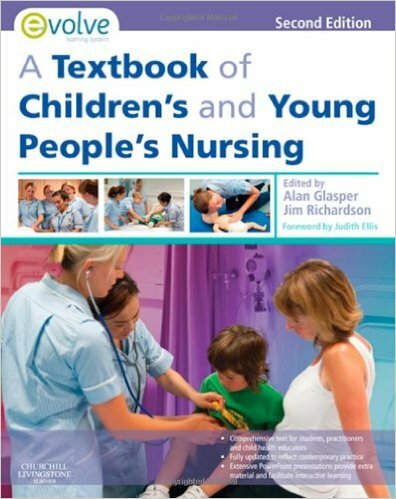 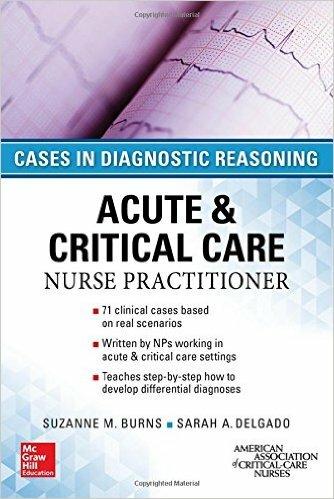 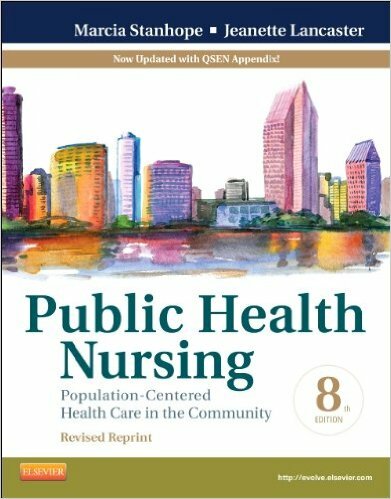 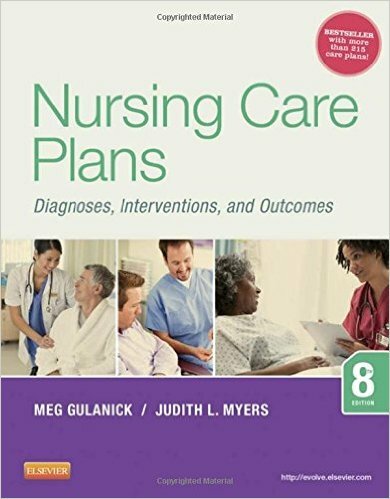 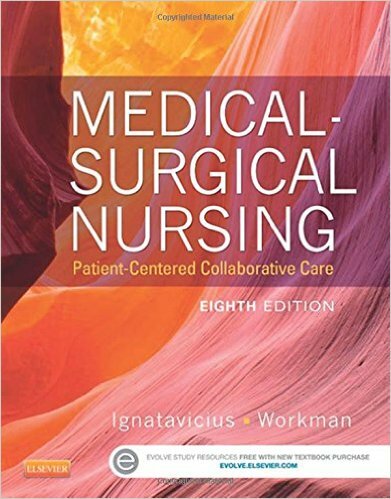 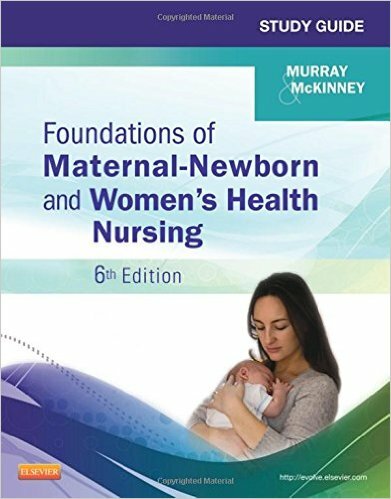 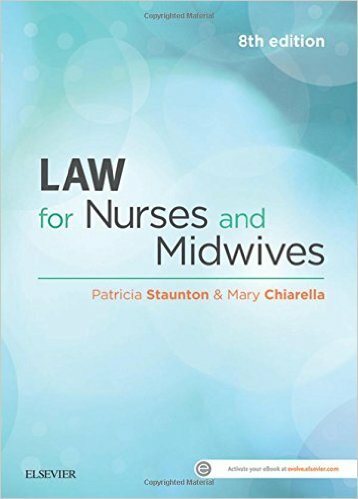 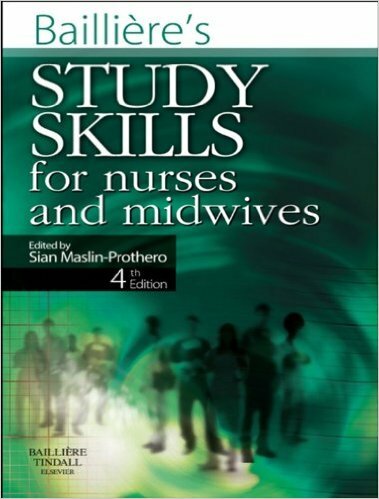 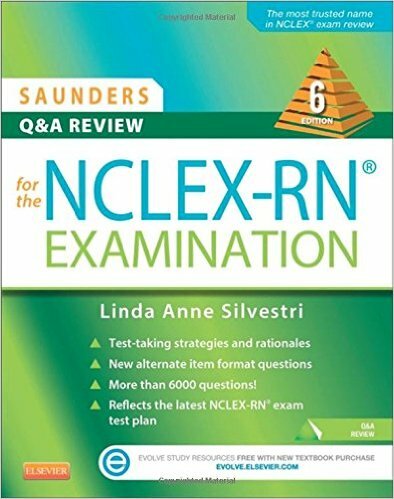 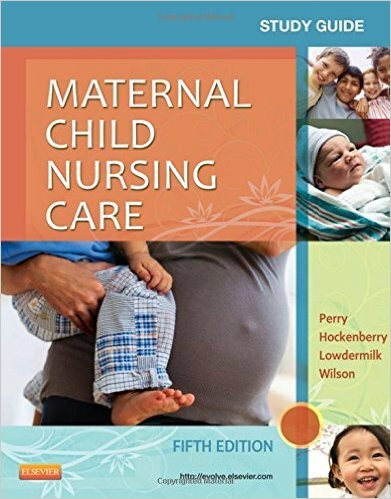 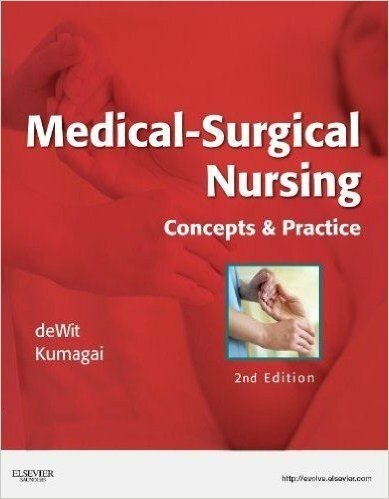 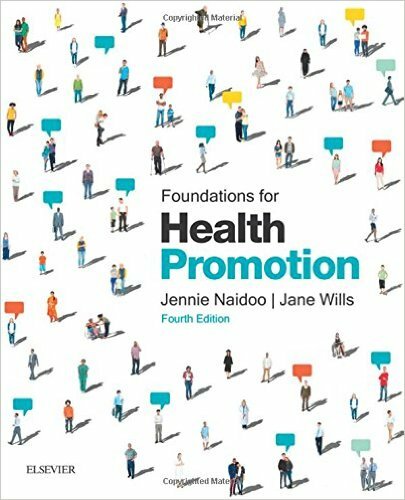 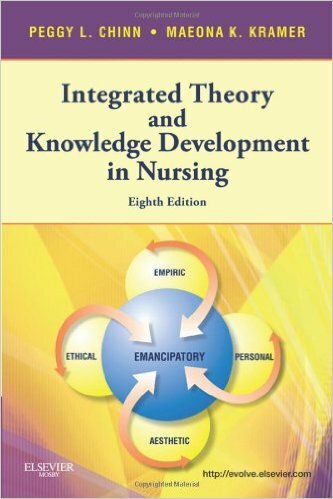 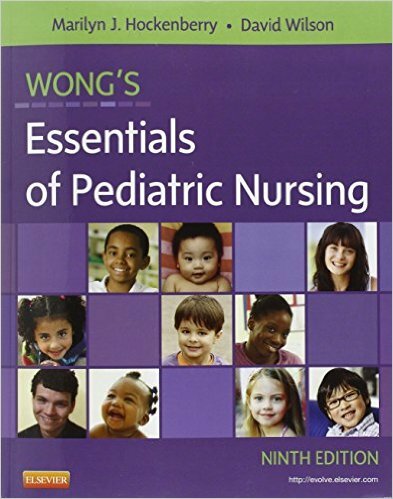 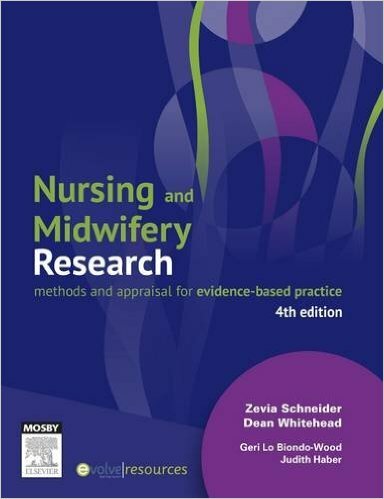 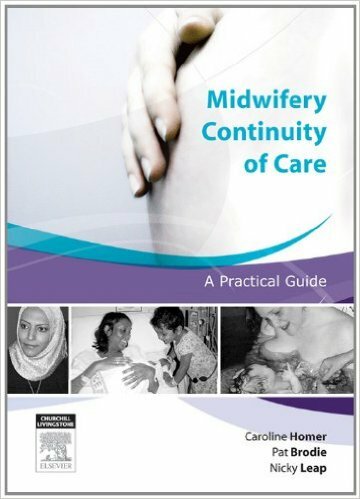 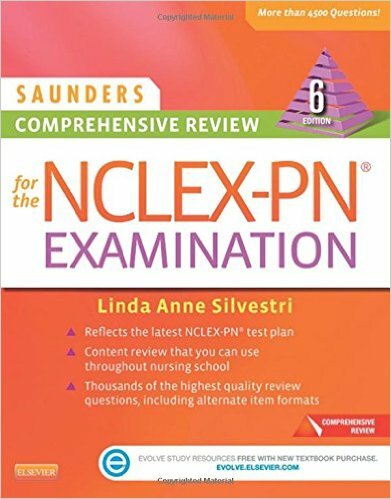 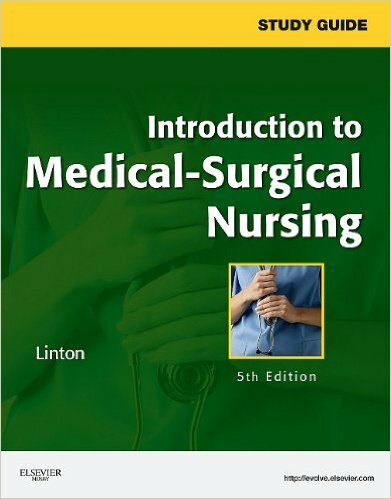 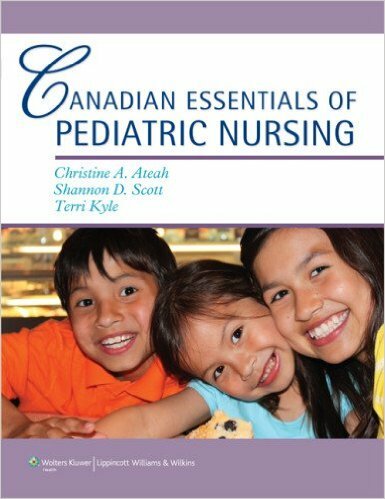 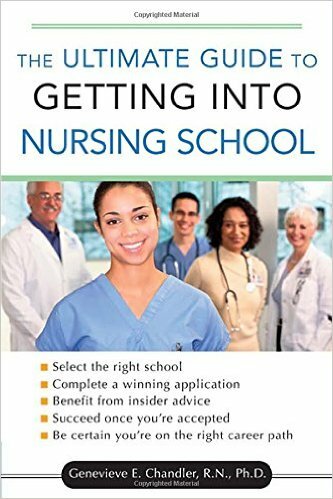 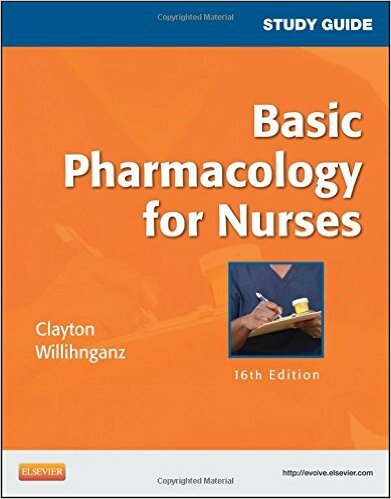 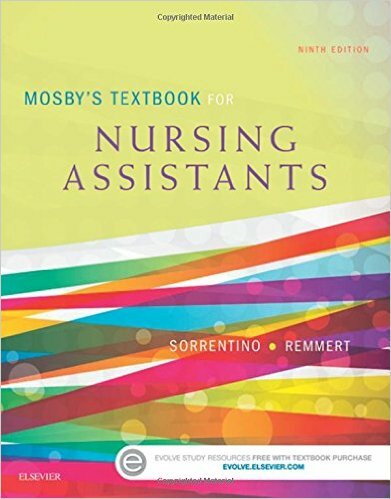 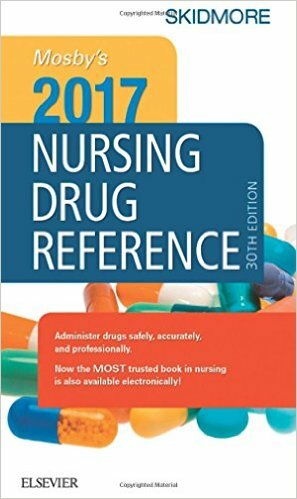 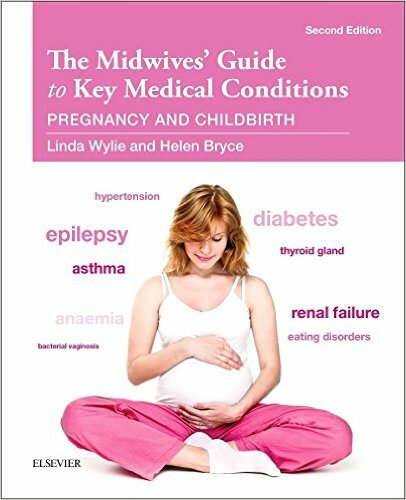 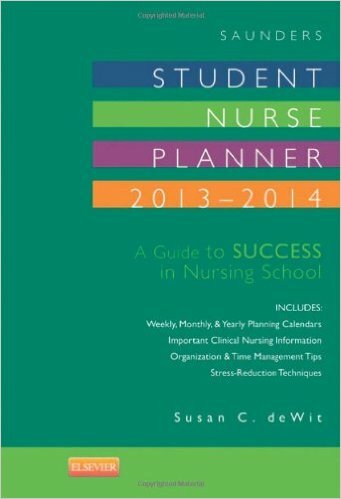 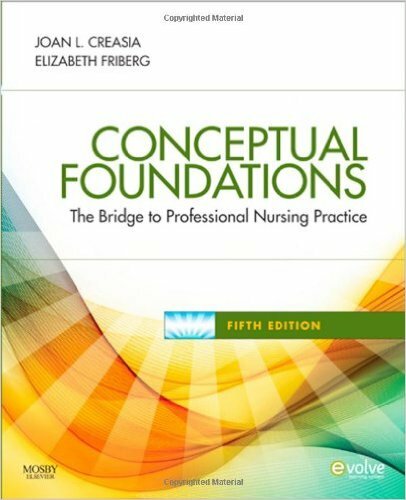 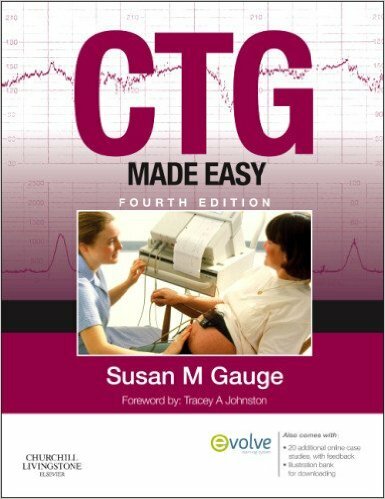 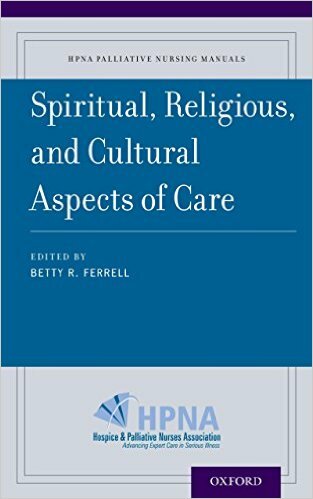 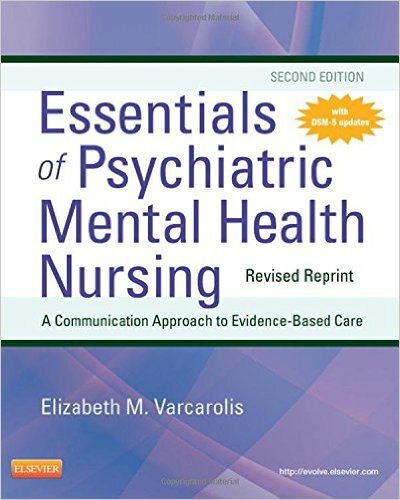 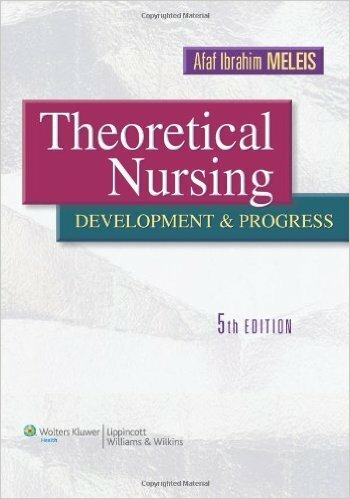 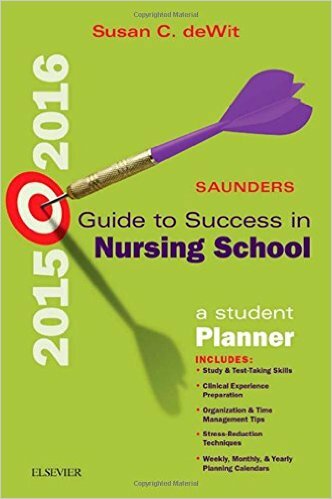 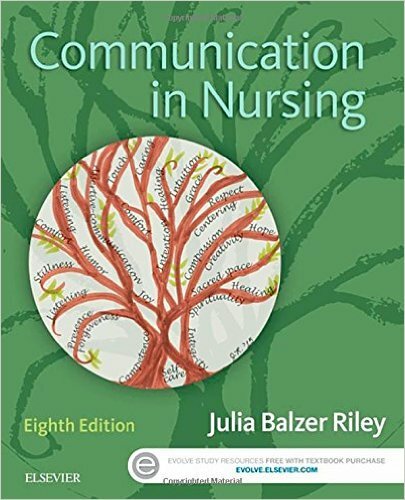 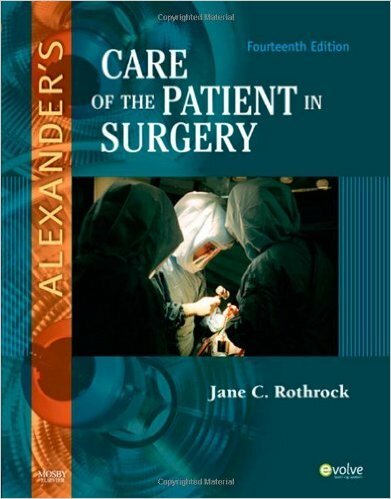 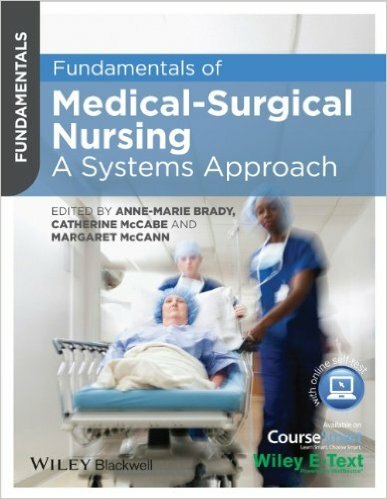 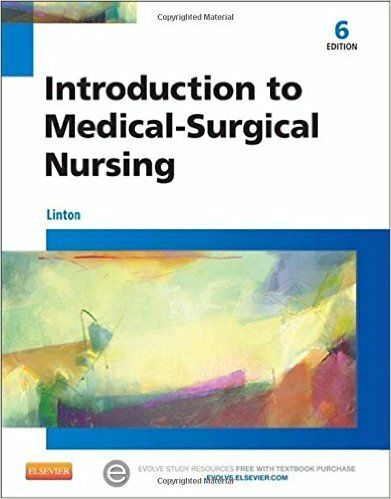 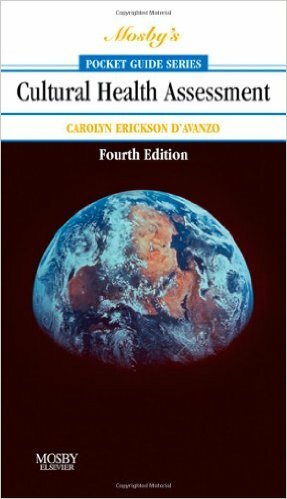 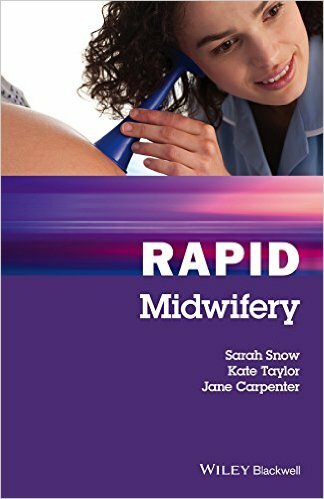 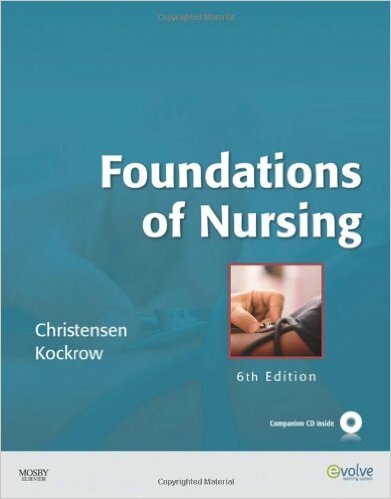 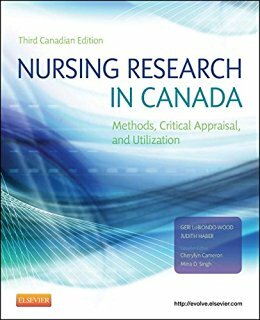 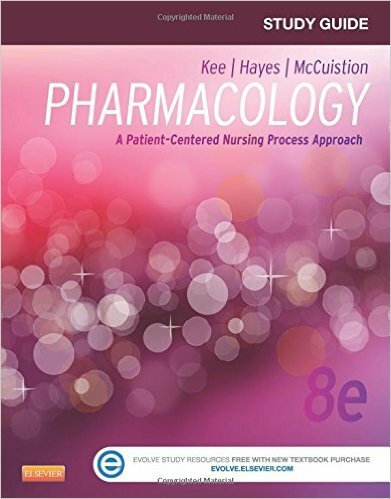 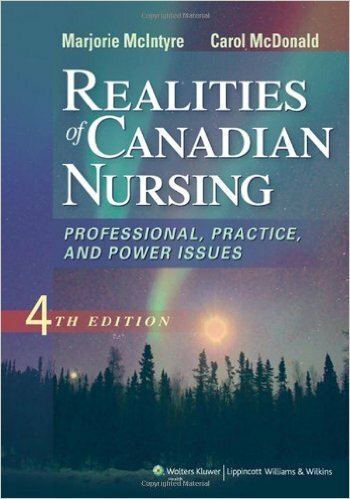 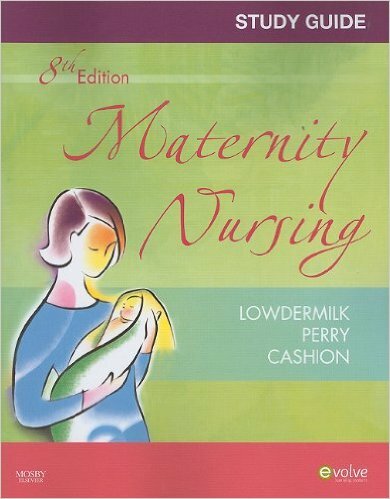 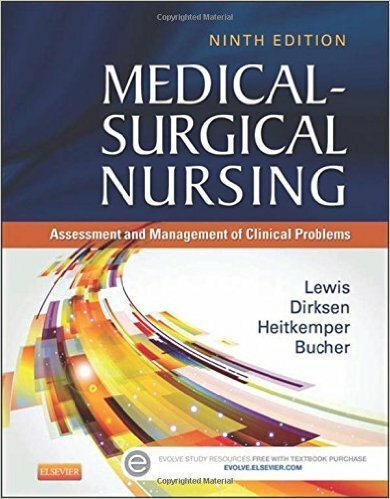 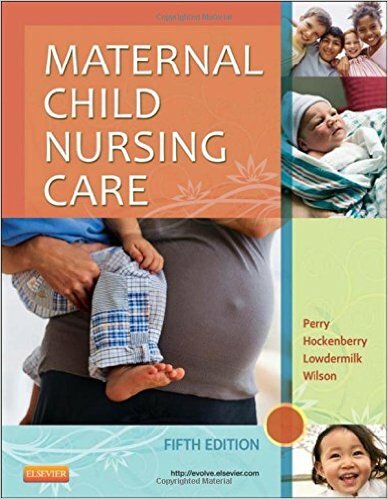 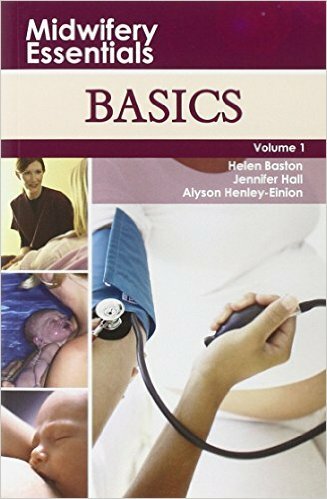 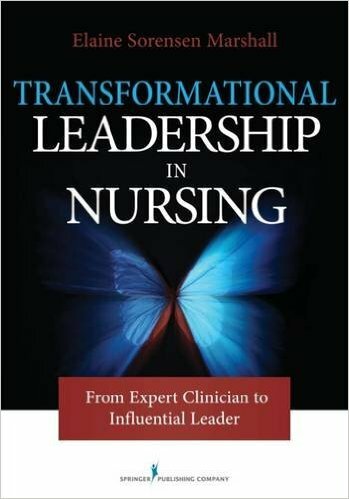 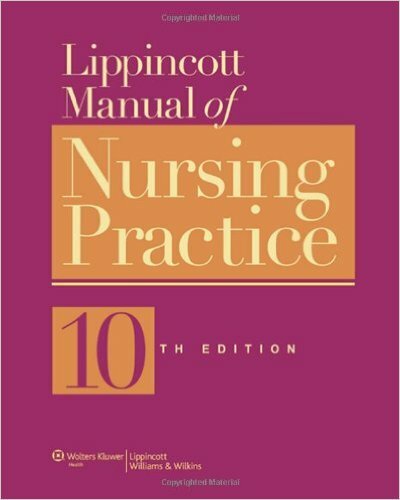 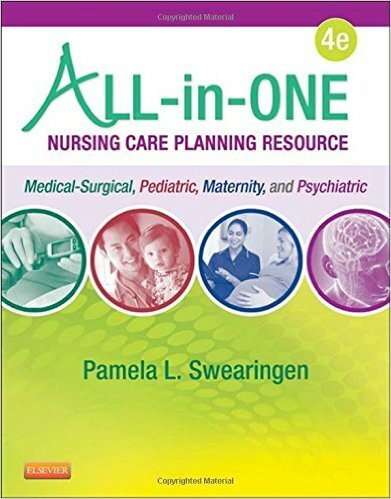 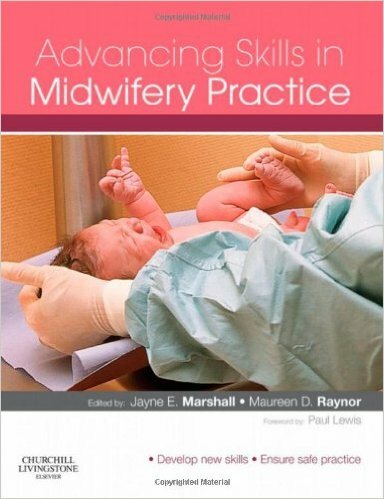 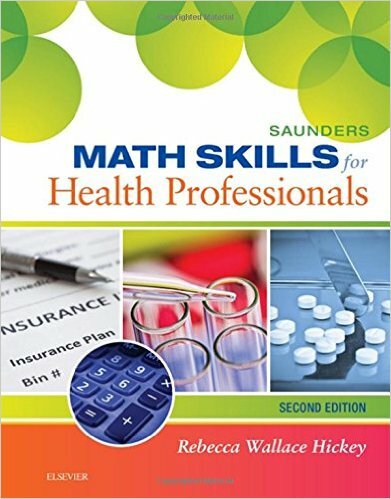 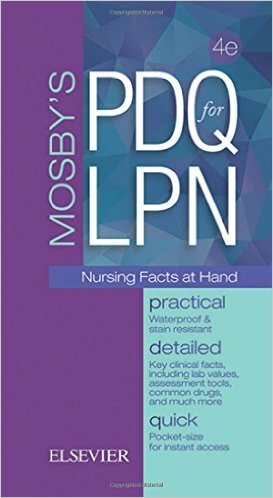 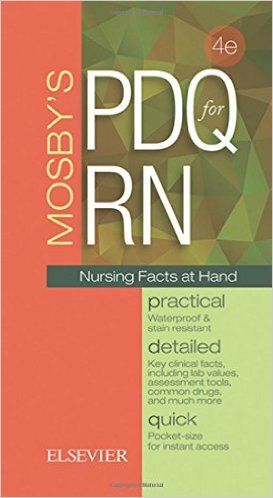 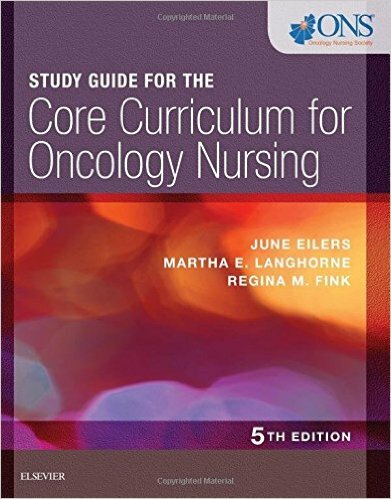 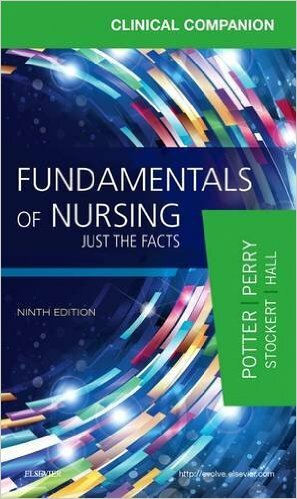 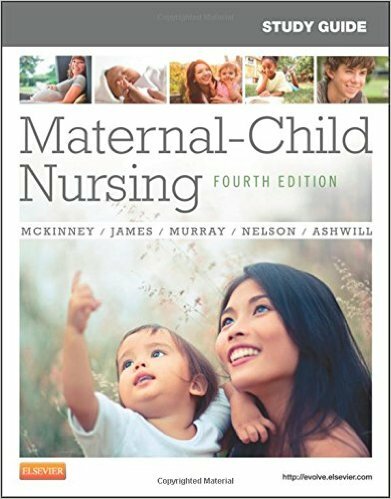 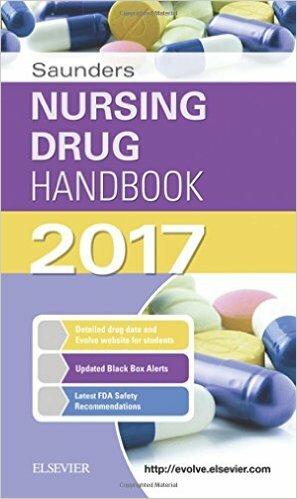 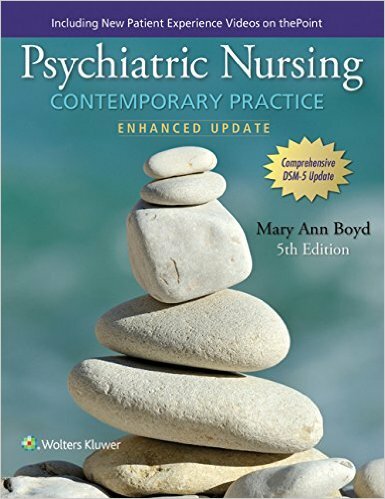 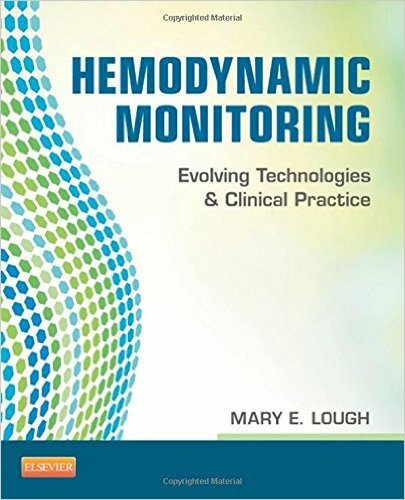 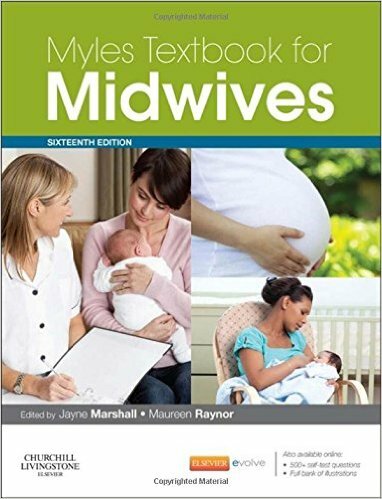 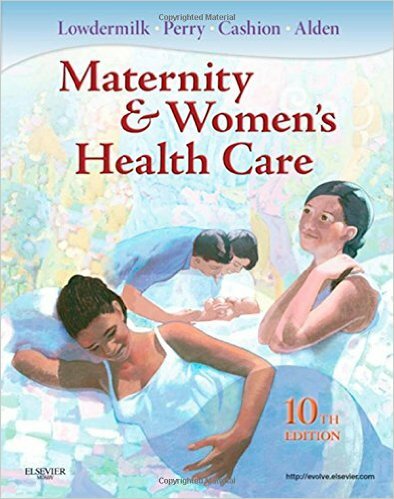 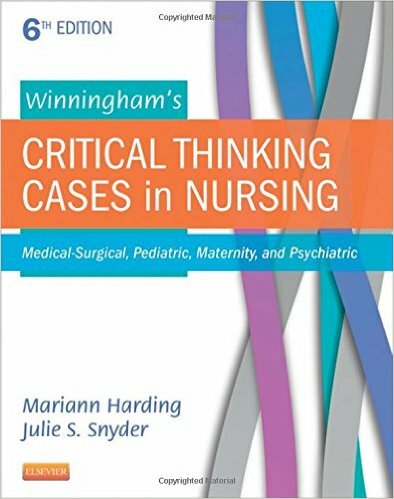 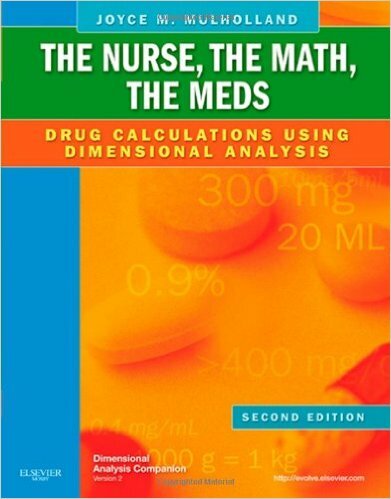 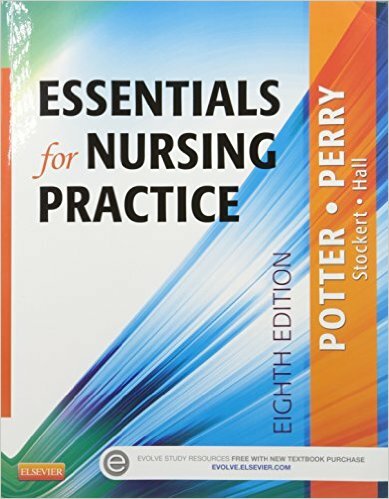 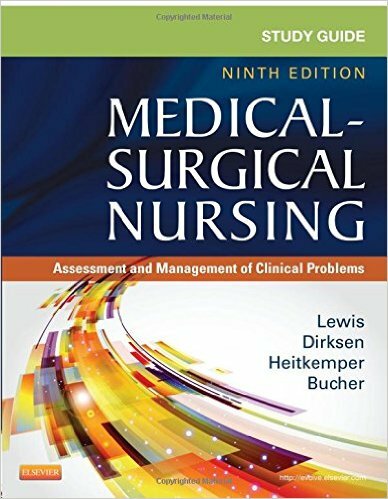 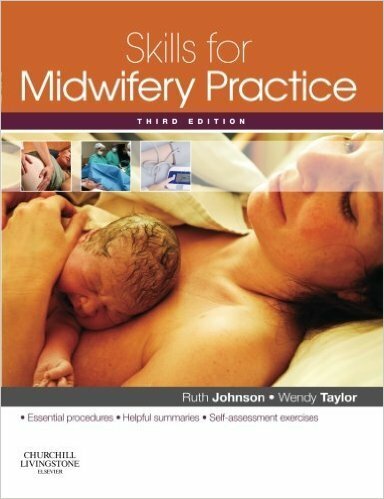 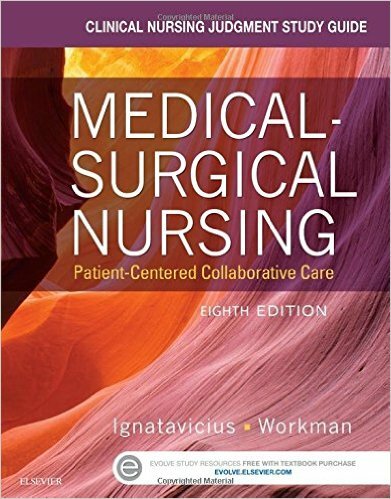 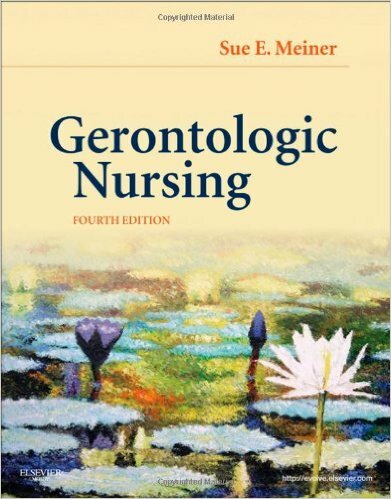 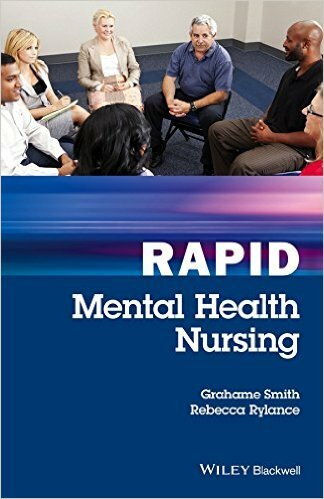 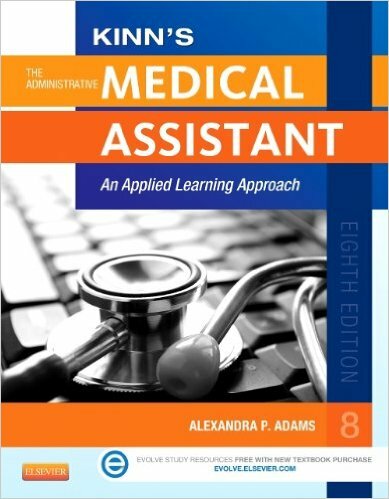 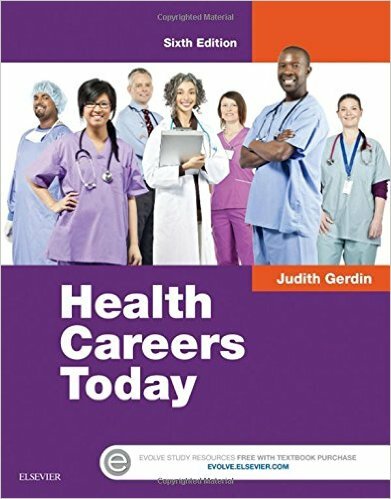 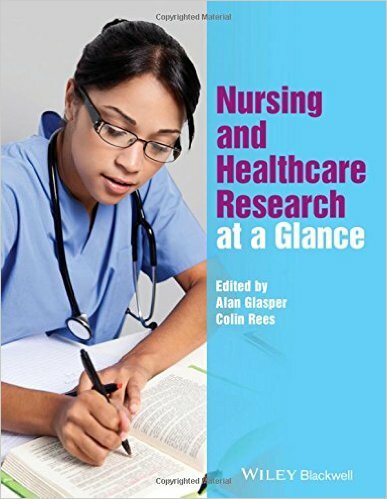 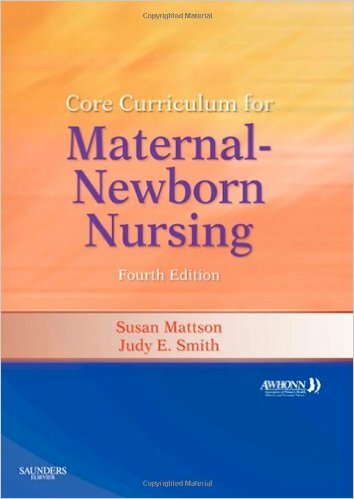 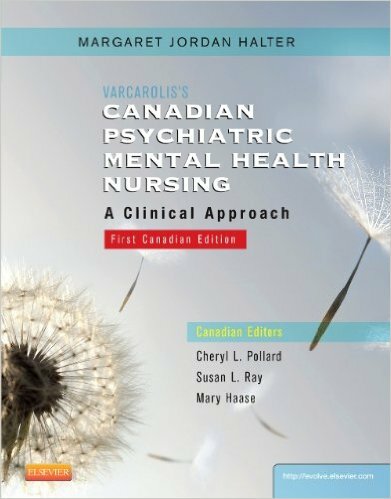 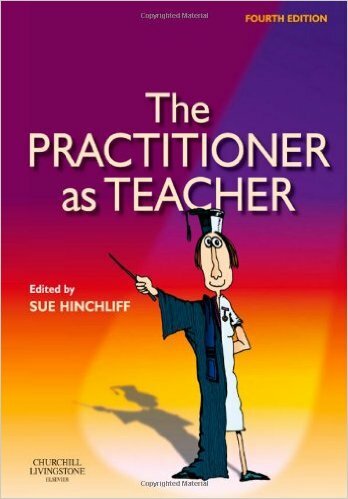 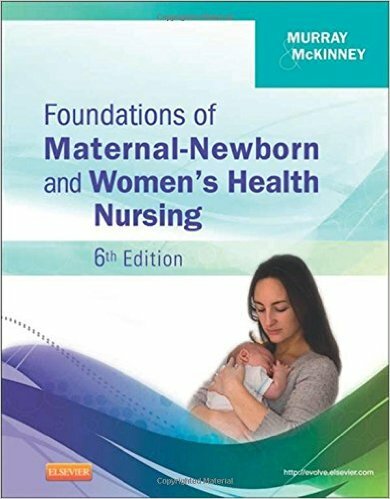 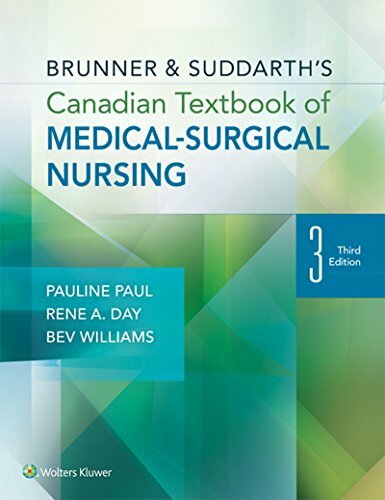 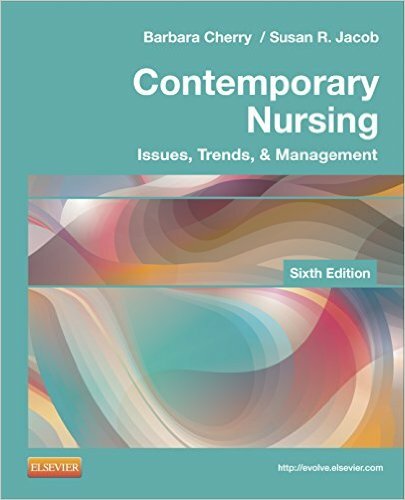 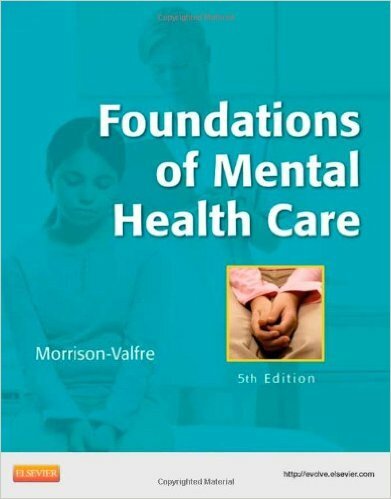 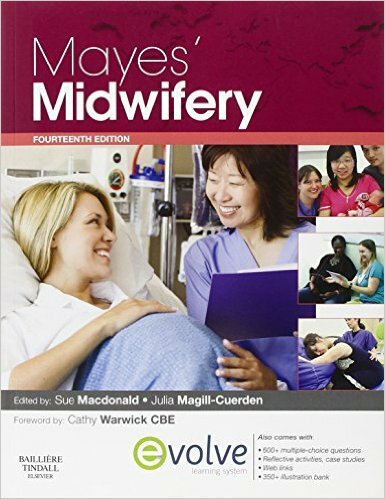 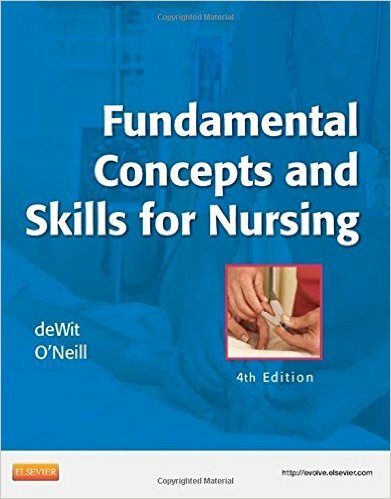 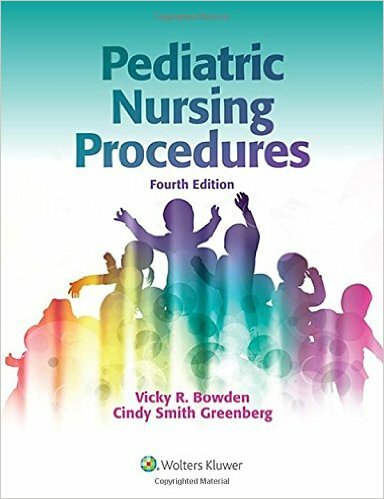 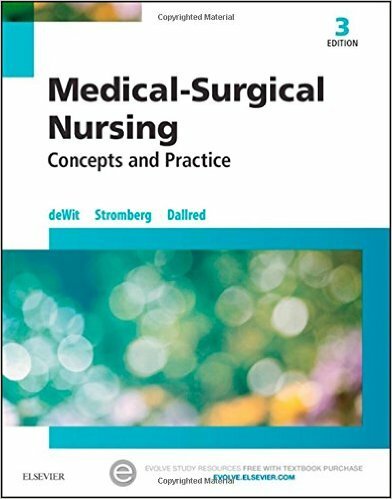 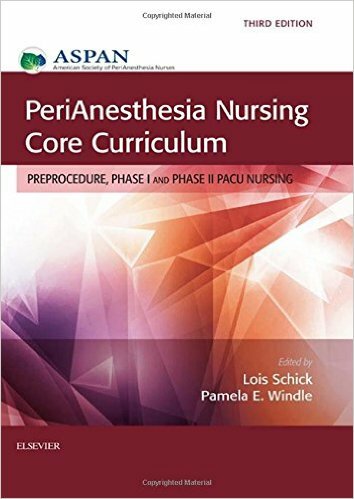 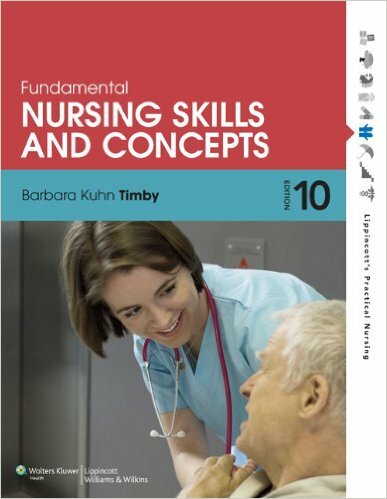 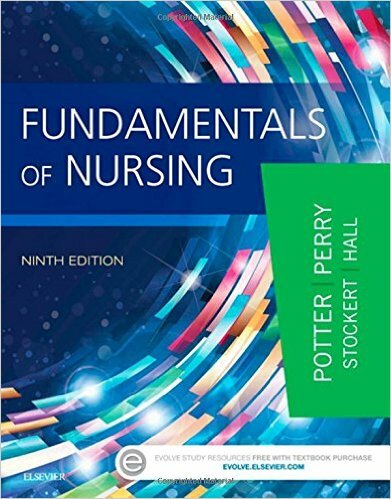 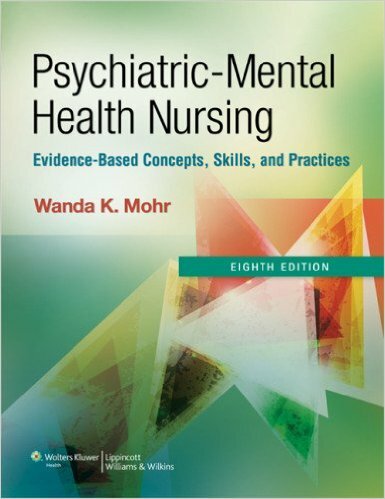 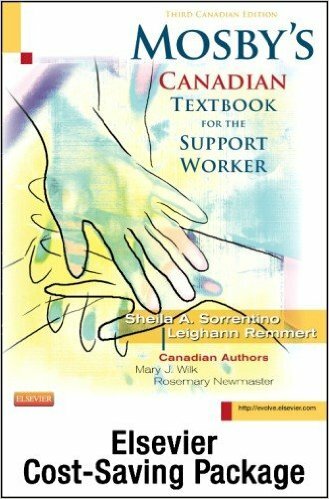 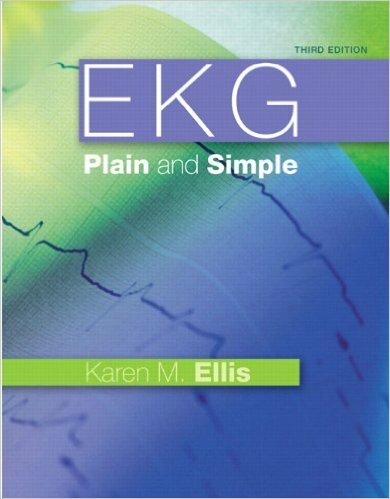 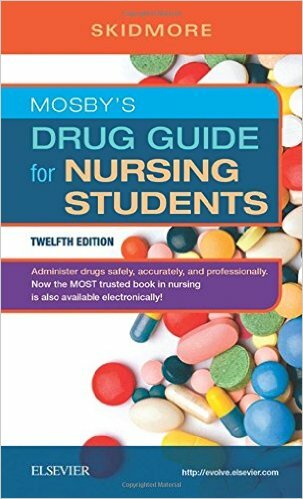 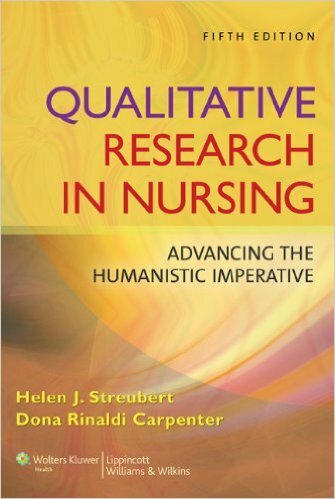 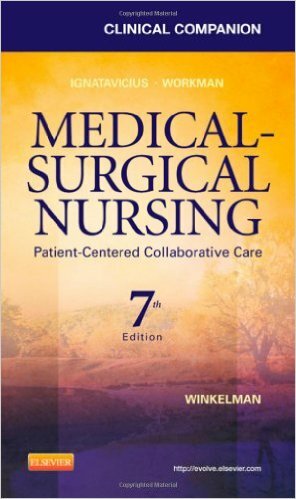 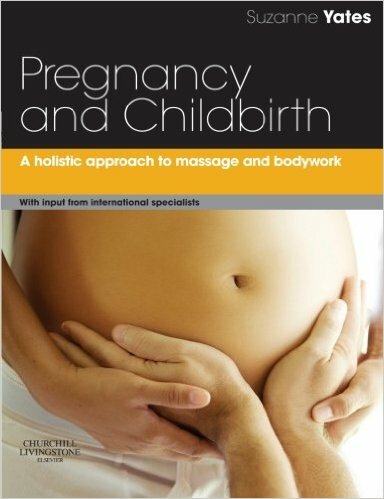 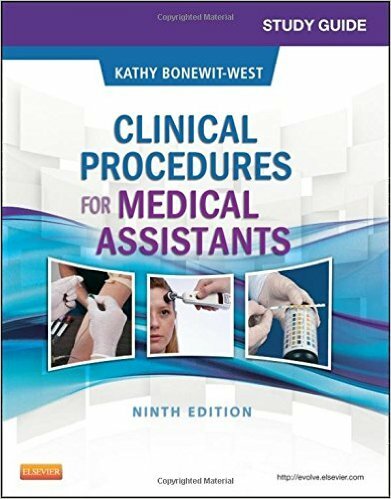 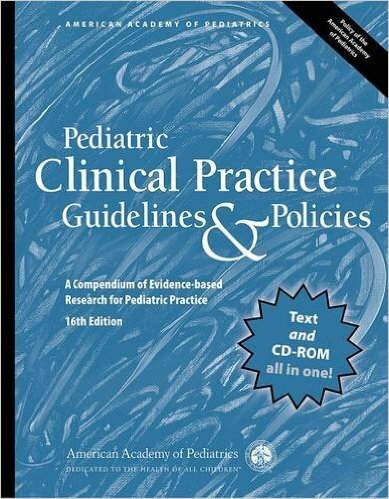 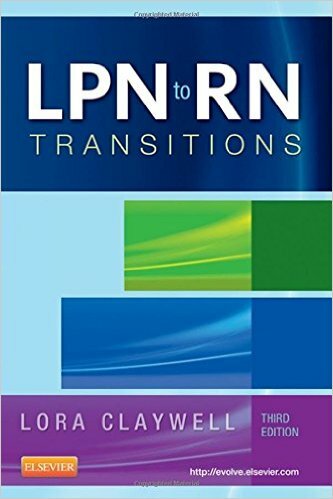 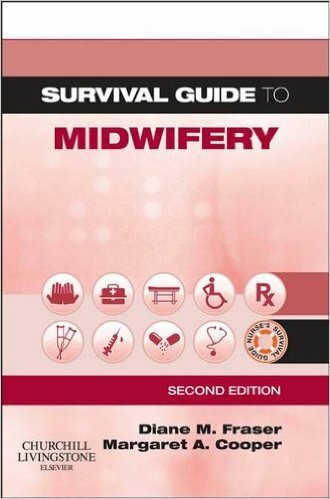 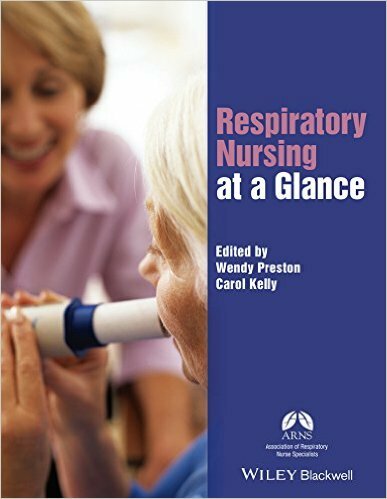 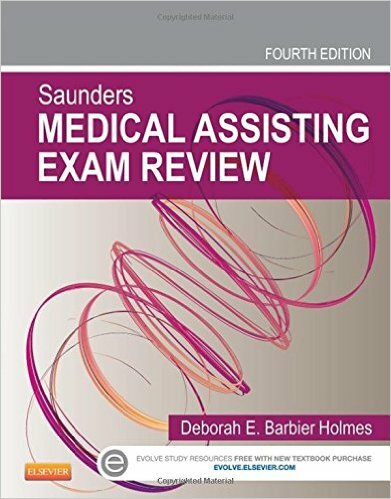 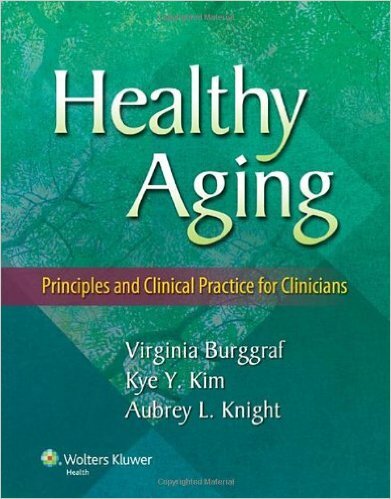 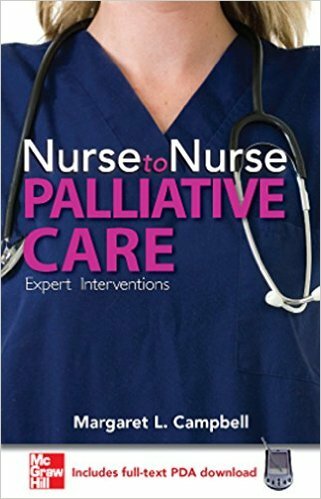 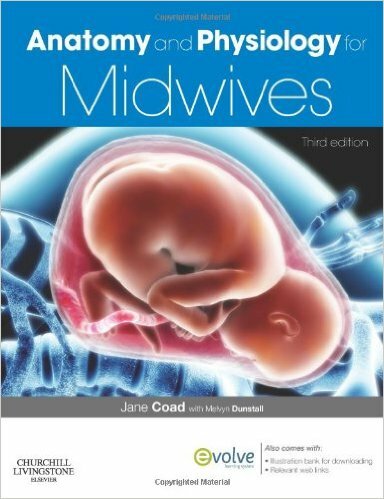 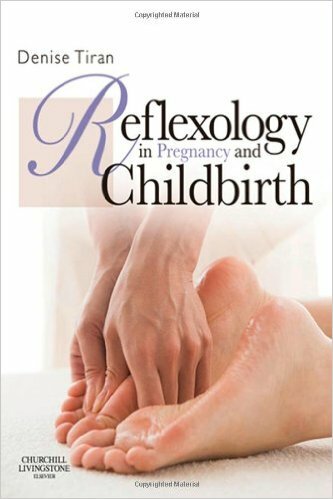 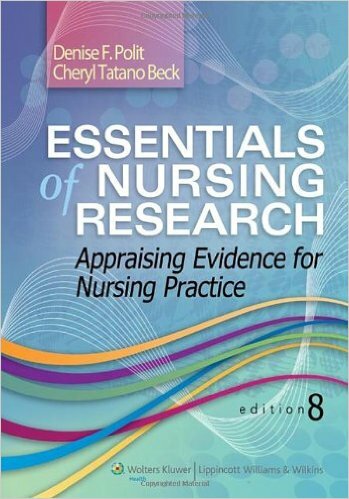 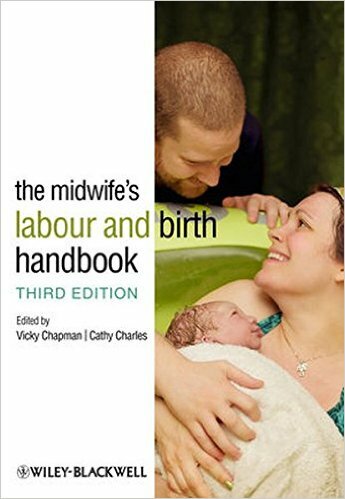 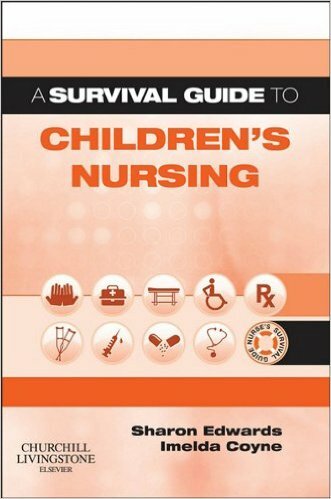 Mindful of the influences of different culture and context, the premise of this text is that there is a shared and commonknowledge base to guide nursing home practice and approaches to caring that are universal. 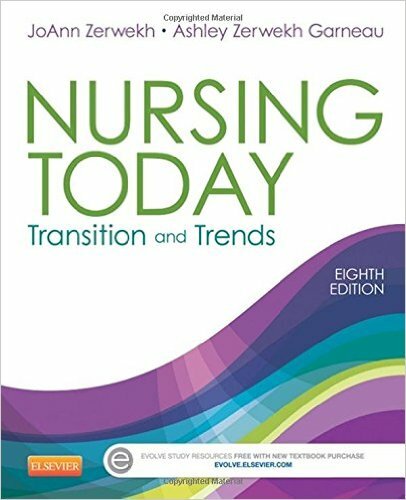 PART 1 covers the origins of the nursing home movement, plus alternative approaches, including aging in place and what older people are saying about nursing home life and culture change. 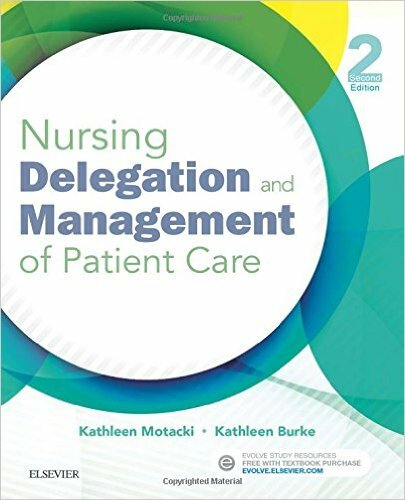 PART 2 focuses on the fundamentals of working as part of a nursing home team providing day-to-day care and the leadership essentials to drive the quality improvement agenda. 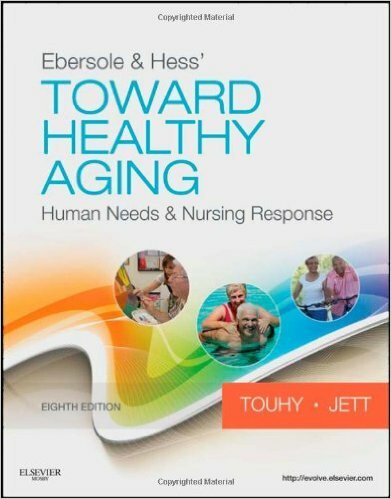 PART 3 addresses the most common conditions experienced by older nursing home residents. 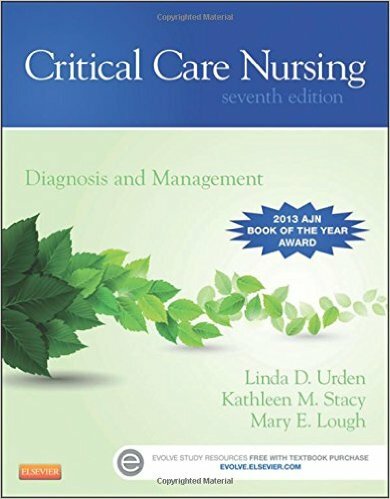 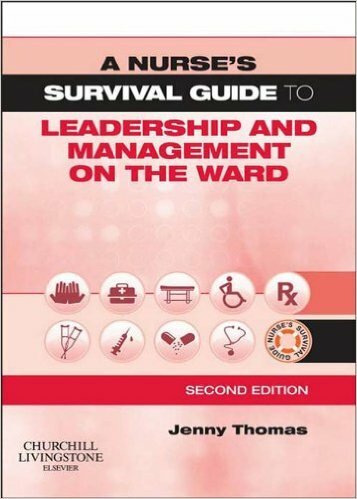 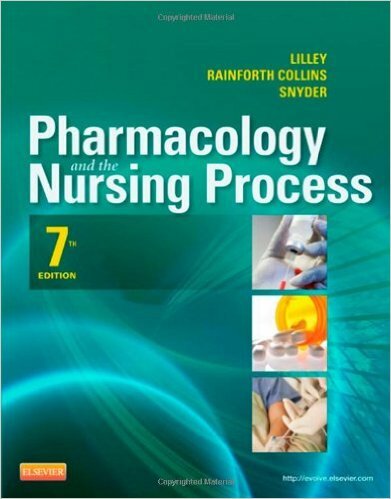 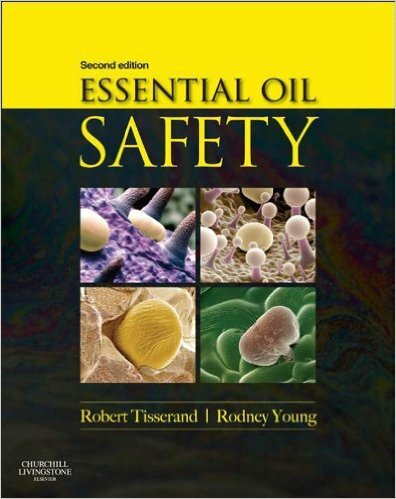 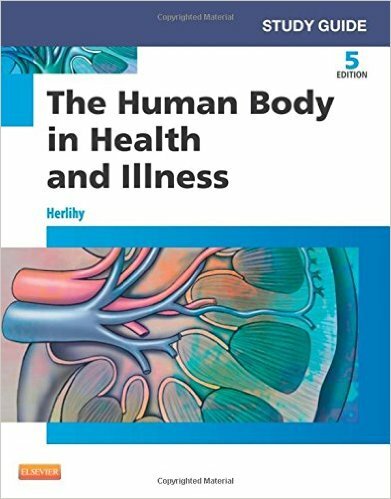 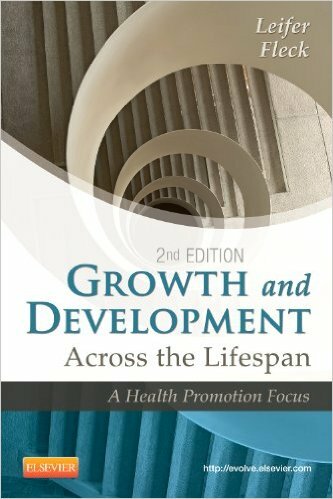 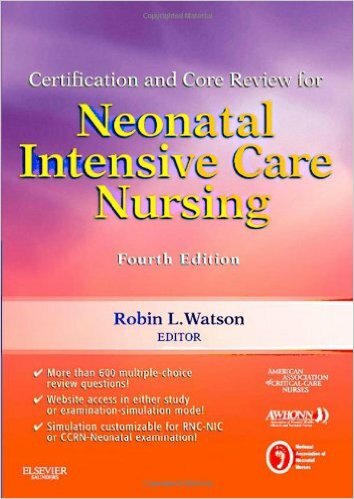 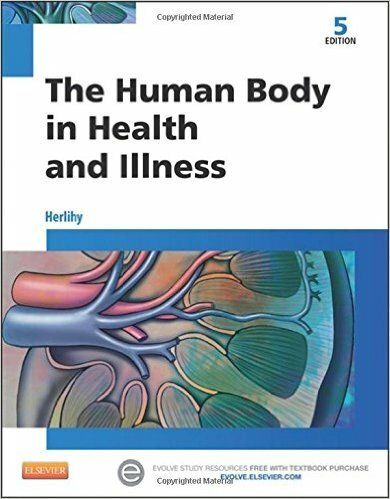 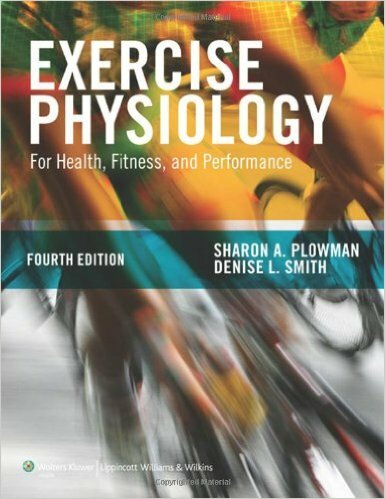 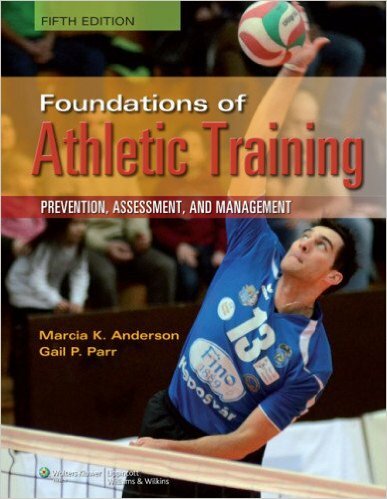 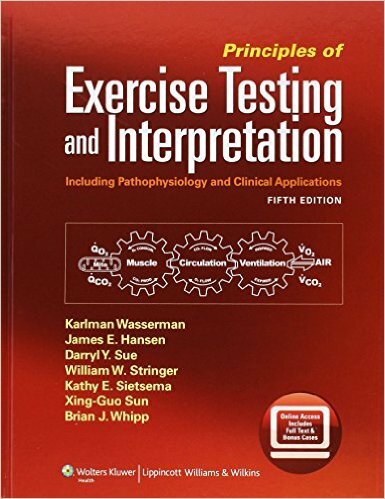 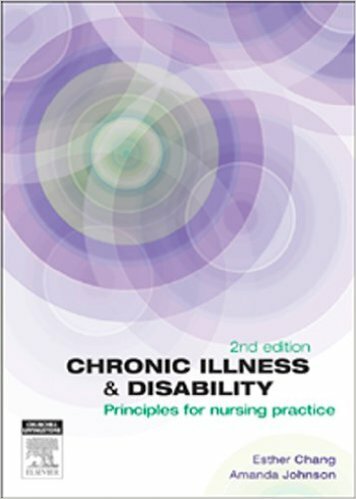 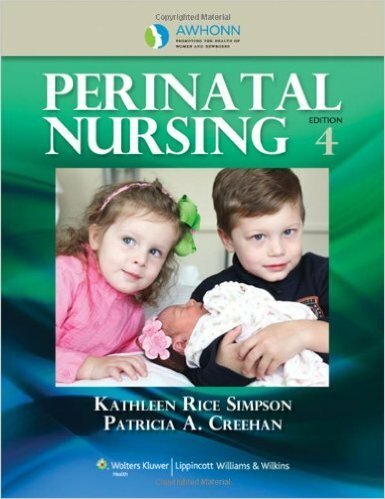 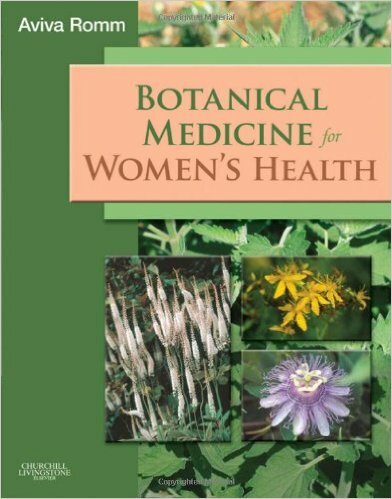 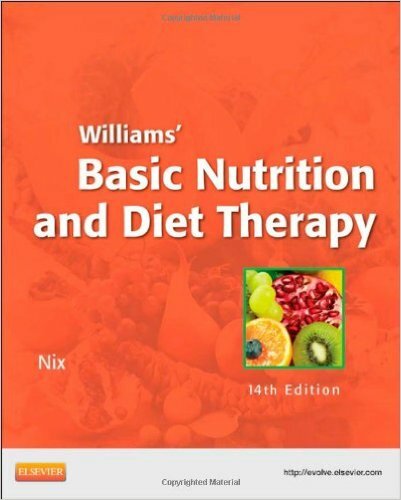 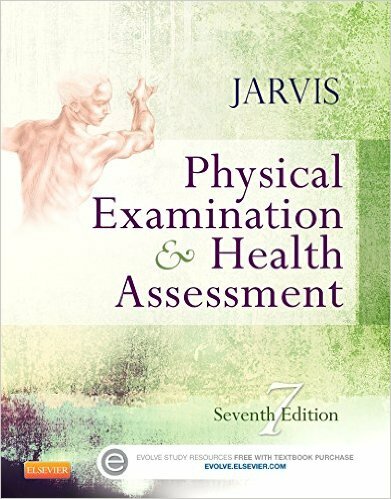 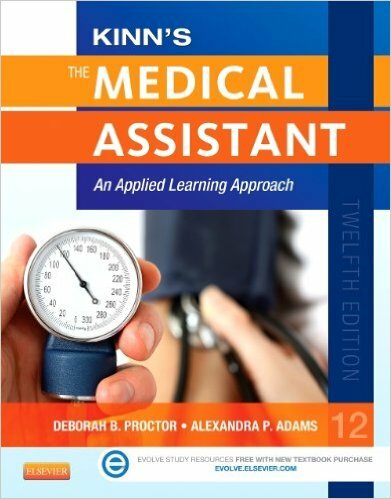 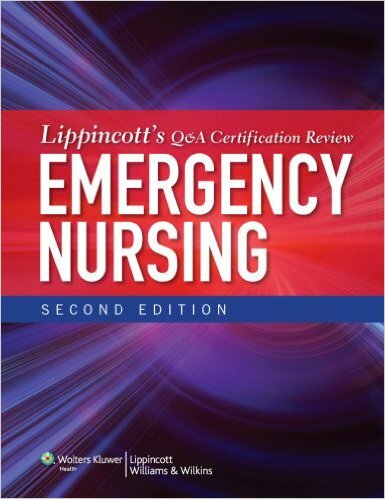 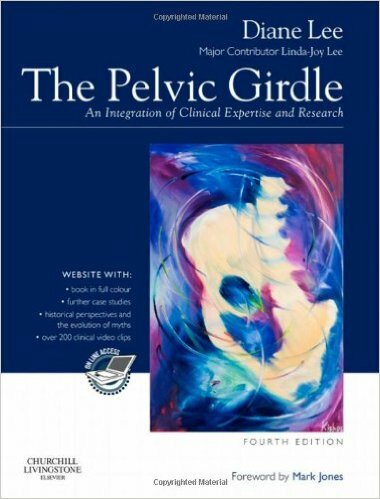 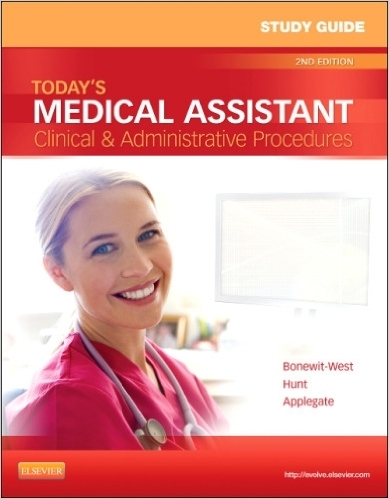 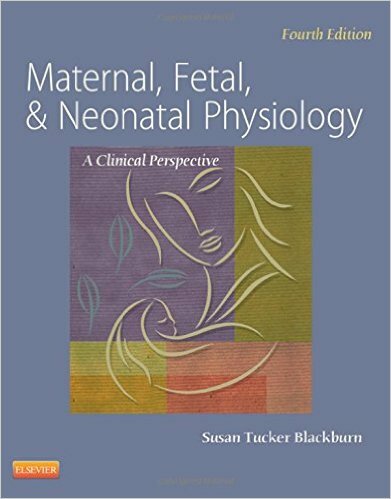 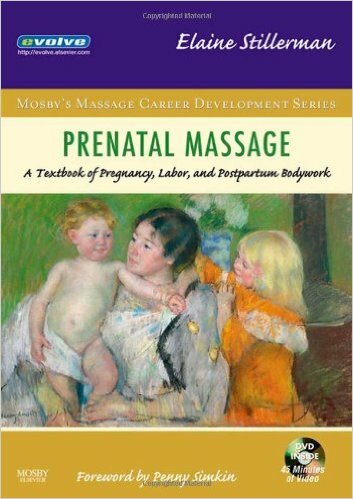 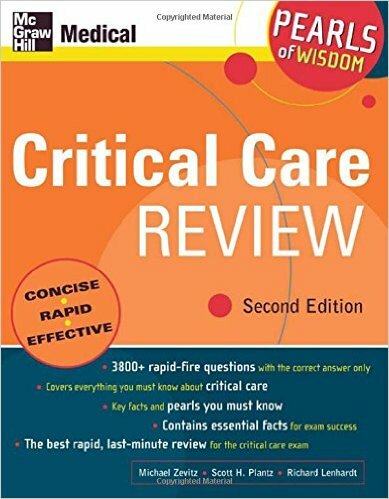 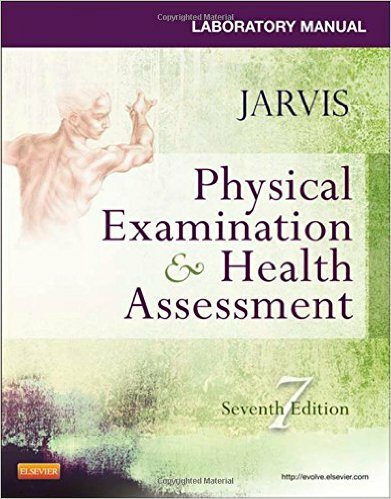 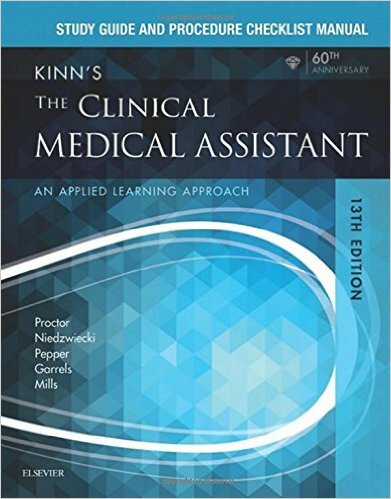 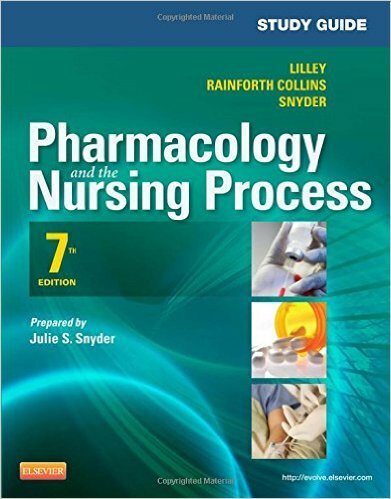 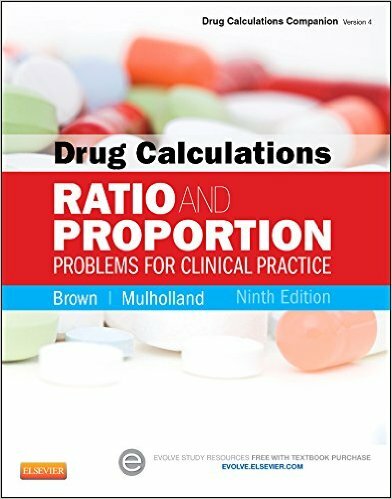 PART 4 is devoted to clinical and nursing aspects of specific disease management.